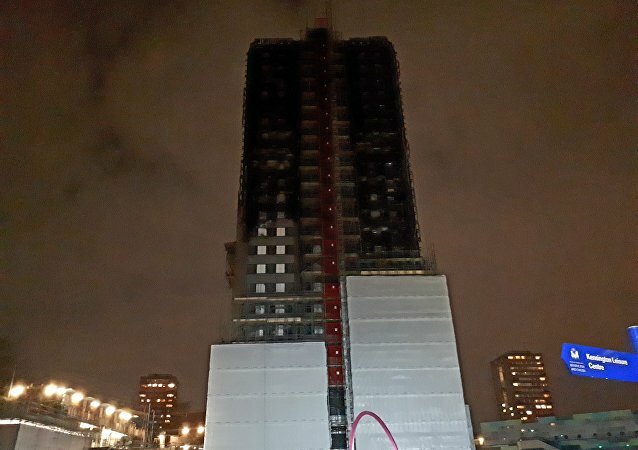 A South Norwood resident is set to appear at Westminster Magistrates' Court on 30 April. 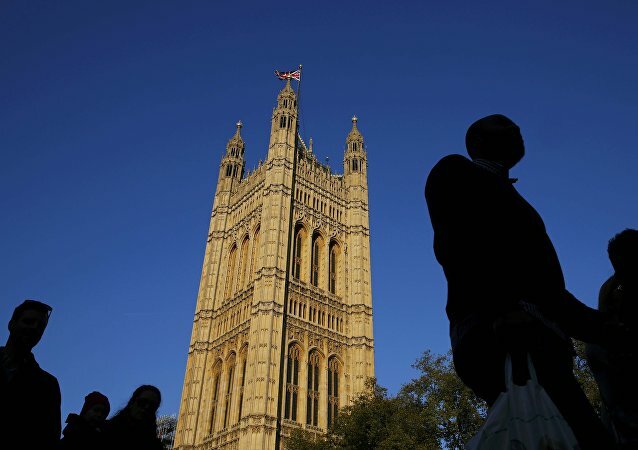 The news comes after Scotland Yard began investigating the video after it surfaced last November. 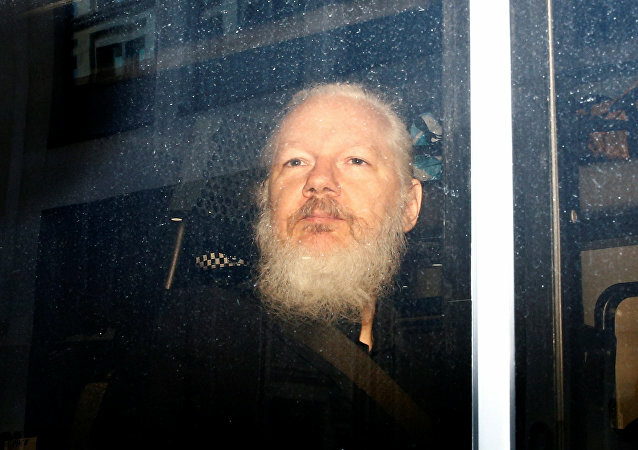 The lawmakers say Assange must be extradited to Sweden should Stockholm choose to request it. 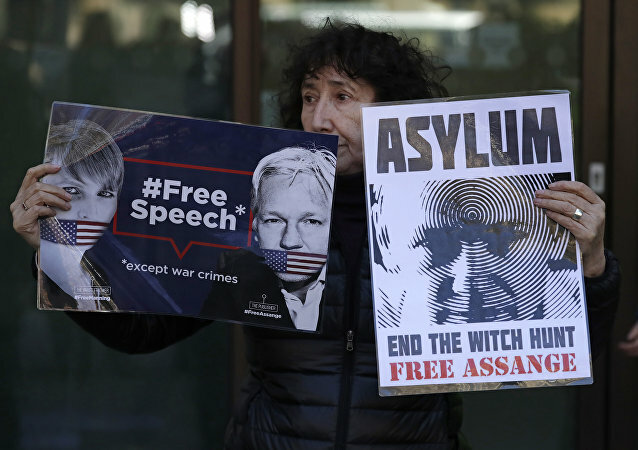 Abbot said that the then-home secretary Theresa May had "blocked his extradition on what she said were human rights grounds," adding that "there may be human rights grounds in relation to Assange." 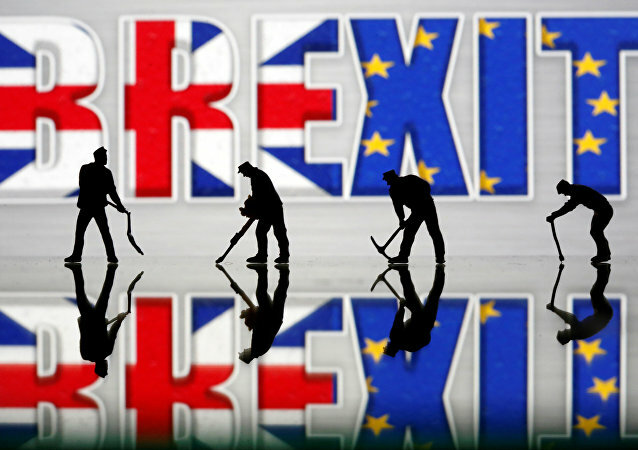 Shamima Begum, also known as the ‘ISIS bride', said on Tuesday that she had been "brainwashed" by DAESH, the terrorist organisation operating in Syria and Iraq. 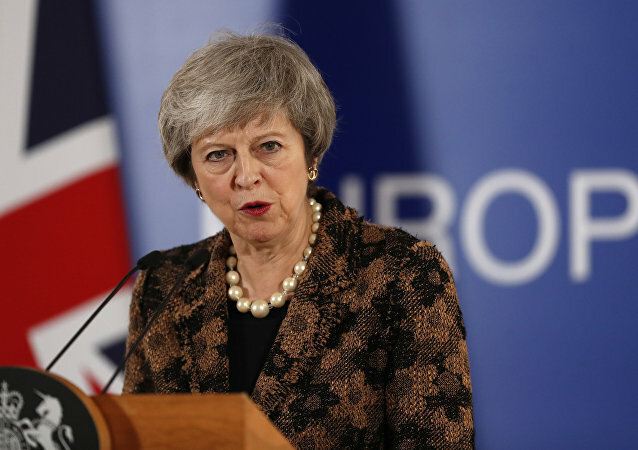 There's been much speculation in the British media that Prime Minister Theresa May has allegedly offered her colleagues a swap deal: her top position in exchange for the passage of her Brexit proposal. Why Does Demented Left Care So Much for Terrorist Begum's Caliphate Cub and Not Britain's Murdered Babies? Let’s get one thing straight, Shamina Begum is a terrorist and has been rightly stripped of British citizenship. So why does the demented liberal left care more about her than the little children and their mothers killed in the Manchester bombings? If the reports are confirmed, then it would mean that Miss Begum has lost all three of her children that she has given birth to since arriving in Syria in 2015. The notorious Daesh bride, Shamima Begum, has been making world headlines ever since her February interview with The Times, in which she cold-bloodedly admitted that seeing a severed head in a bin “did not faze her”. The British Daesh* wife has barely been out of the news over the past two weeks and continues to make pleas to be allowed to return to the UK after having her citizenship revoked by London. 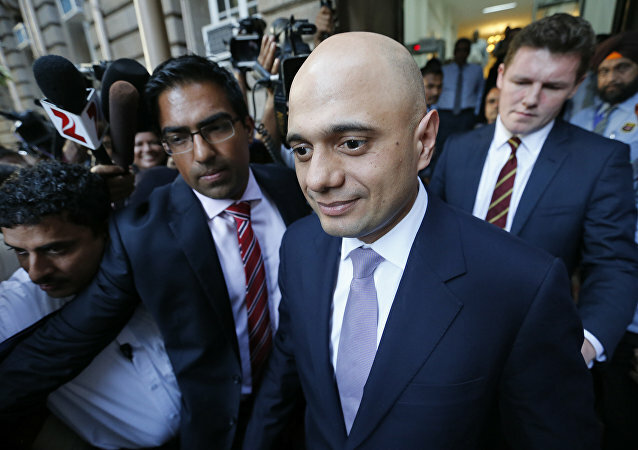 Earlier this week, British Home Secretary Sajid Javid said that he had decided “to proscribe the Hezbollah group in its entirety” and that London is “no longer able to distinguish between their already banned military wing and the political party”. 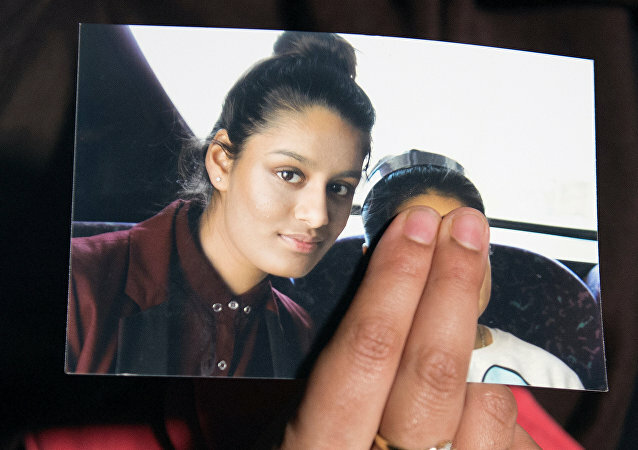 Despite saying in an interview with the Time that she does not regret her decision to join the Daesh* terrorist group held responsible for slaughtering thousands in Syria and hundreds in Europe, Shamima Begum isn’t giving up on her fight to return to Britain. 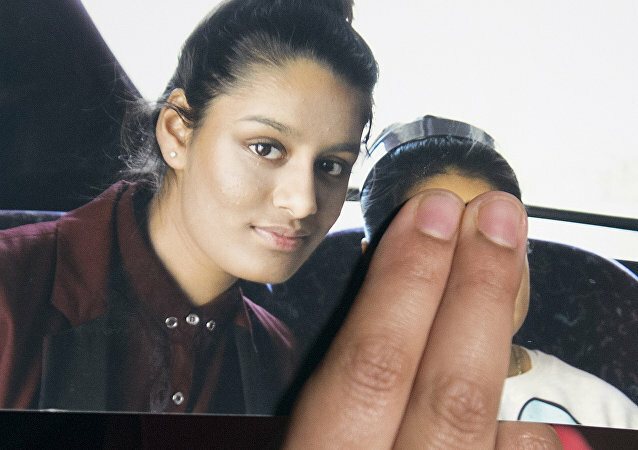 19-year-old Shamima Begum, the bride of a Daesh fighter who wants to return to the UK with her newborn son, asked for “mercy” from politicians who recently revoked her British citizenship.